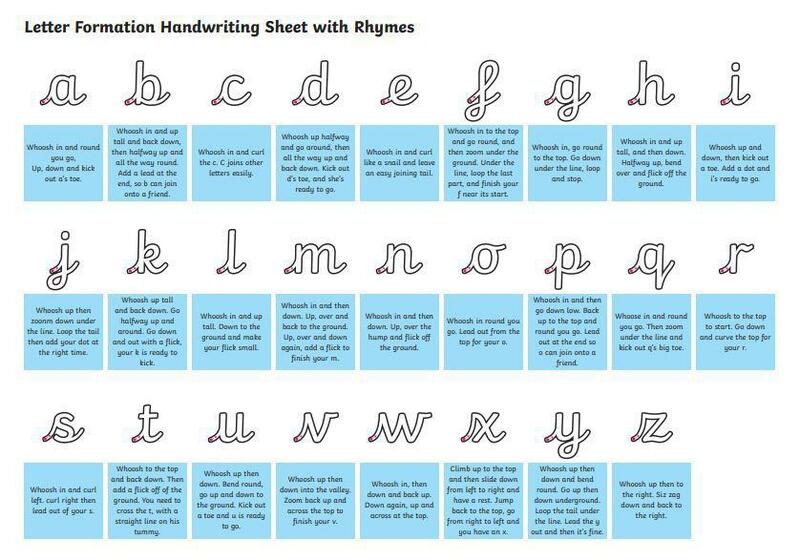 It is important that children have access to a range of activities that will develop muscles in their hands and wrist which will make writing easier.  cutting out pictures from catalogues, cutting out their own pictures or along different wavy, straight or zig zag lines.  Threading beads, pasta, buttons to a timer—can they beat their own score?  Use water pistols to reach a target or paint outdoor bricks with water and brushes or chalks, paint in the bath.  Fix lego, screw and unscrew lids, post pennies in a box, sprinkle seeds.  Sticking and pulling plungers from vertical and horizontal surfaces. From toddlerhood onwards, children's pencil grasp changes significantly. Children typically develop control of large muscles first, and smaller ones later. This explains why young children's gross motor skills are typically more advanced than their fine motor skills - for example, a three-year-old will find it easier to hop on one leg than to do up their buttons. Fist Grip - Pencil is held in the palm. Digital Grip - all fingers are holding the pencil but the wrist is turned so the palm is facing down. Emerging Tripod/Pincer Grip - a three-finger grasp, where the thumb, index finger and middle finger work as one unit. Tripod Grip - pencil is held in a stable position between the thumb, index and middle finger. A child’s grip will usually improve as their hand movements become more controlled. However, as it is difficult to change pencil grip in older children, it is important to help them to correct it when young.